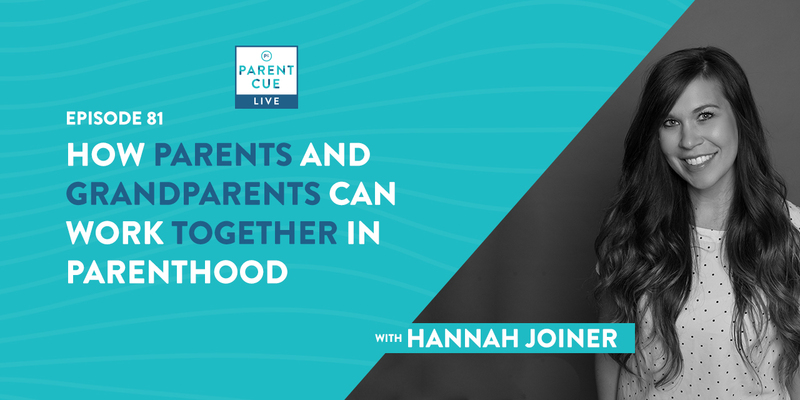 Parent Cue Live is a weekly podcast featuring parenting experts designed to help parents do family better. 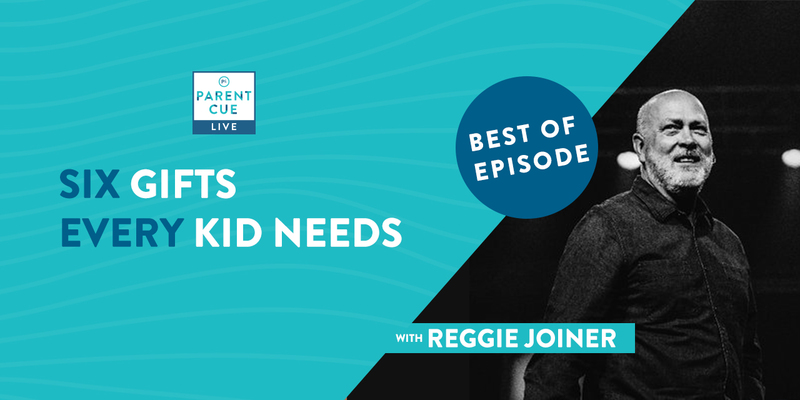 New To The Parent Cue Live Podcast? If you’re new to our podcast and want to see what it’s about, start by trying a few of these popular episodes. 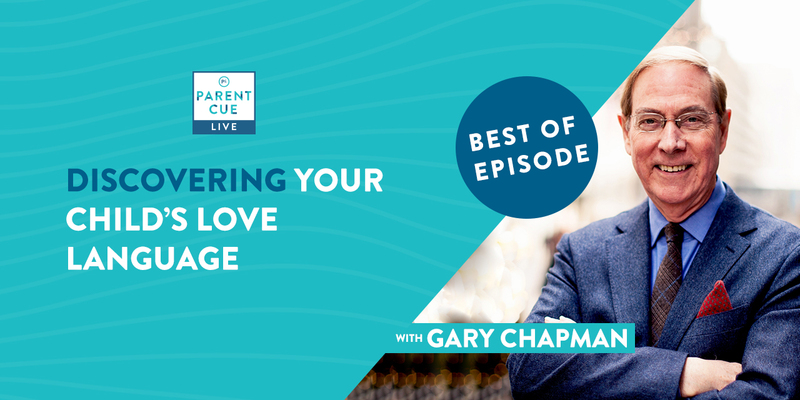 PCL 90: Does Church Really Matter for Your Family?